Just so we’re clear, the HTC Thunderbolt has nothing to do with Intel’s new high speed I/O port of the same name, which was recently launched on the new MacBook Pros. Although no doubt some confusion is inevitable. 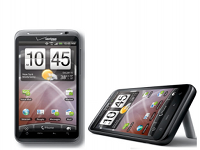 The HTC Thunderbolt is due to launch on St. Patrick’s Day according to Wirefly. In the US it’ll be subsidized by Verizon and what makes the device unique for them is that it’s the first 4G LTE phone on their network. 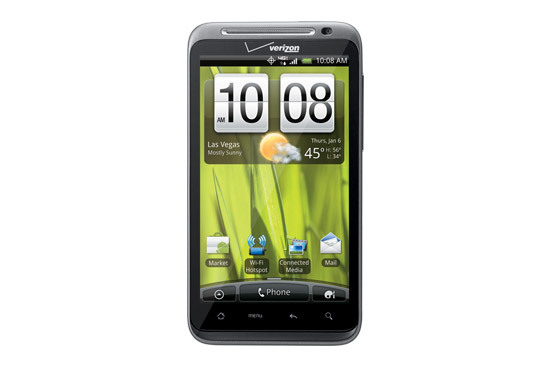 The specs include: 4.3 inch touchscreen display, 8MP cameras front and back, running Android 2.2, 1 GHz CPU, Wi-Fi hotspot functionality, a kick stand for watching movies, FM radio, expandable storage with 32GB microSD along with the internal 8GB already present so thats a combined 40GB to begin with. On contract within the US it’s expected to sell for between $250 – $300. There is no confirmed out right price details just yet but stay tuned on this one.